If you’re looking to buy some unique, high quality pieces, please check out my SHOP – it’s a Facebook page called Power Stone Crystals – and features the majority of what I have For Sale right now. 4. and for fellow Healers, we have special deals & opportunities to support you. Email CrystalConcentrics@gmail.com to get in touch directly. Very interested in this site! Selenite is what i am looking for, please contact me. 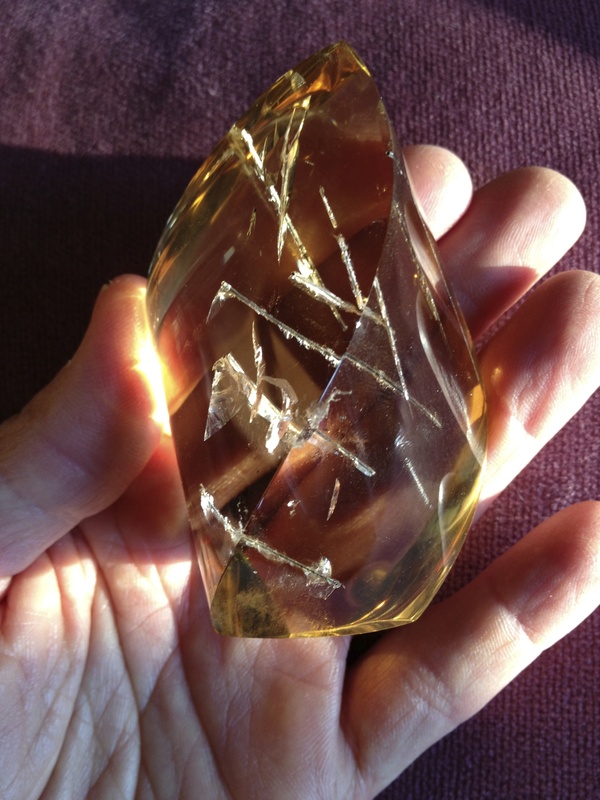 Excellent, Diana – well definitely check out my For Sale items page http://www.Facebook.com/PowerStoneCrystals – and email CrystalConcentrics@gmail.com with questions and for help finding the right stone(s) for you!